Supply a set of waste recycling project for waste tire, waste plastic, MSW, used oil and carbon black. Environmental friendly&safe project have been installed over 46 countries around the world. Focus on equipment manufacturing, project development and turnkey facility operation, including installation, training and commissioning. 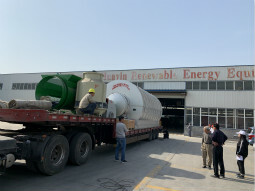 HUAYIN is a leading supplier of large and small scale waste tire & plastic pyrolysis plants. These projects convert thousands of kilograms of waste plastic & tire into high quality fuel oil. 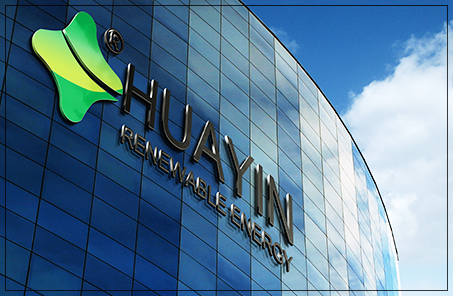 Huayin technology is economically viable & environmentally compliant. Huayin Equipment is ISO 9001:2008 certified and CE Certified. Go All Out With Great Enthusiasm.
" Cooperation based on win-win, efficiency and sincerity. " 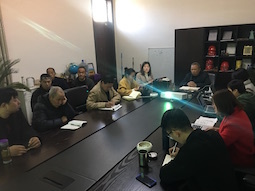 Customer from Tanzania chose HUAYIN as their supplier without checking our factory in China. 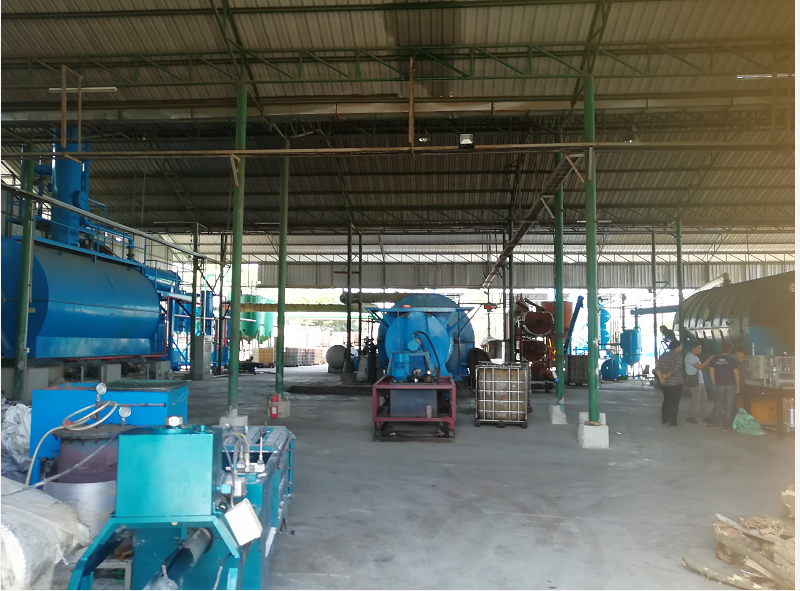 Thanks for trusting HUAYIN and choosing HUAYIN brand tyre pyrolysis plant. 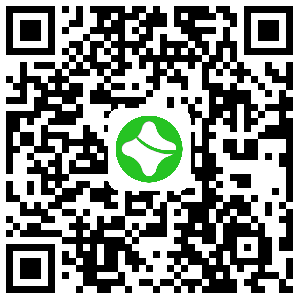 HUAYIN GROUP will attend the 125th Canton Fair from April 15th-19th, 2019. Our Booth NO. is 2.1I38. Welcome to visit us. Global Leading Supplier of Waste Management Equipment Exported to 45 Countries Since 1993.